This foam is designed to insulate the walls from the outside. 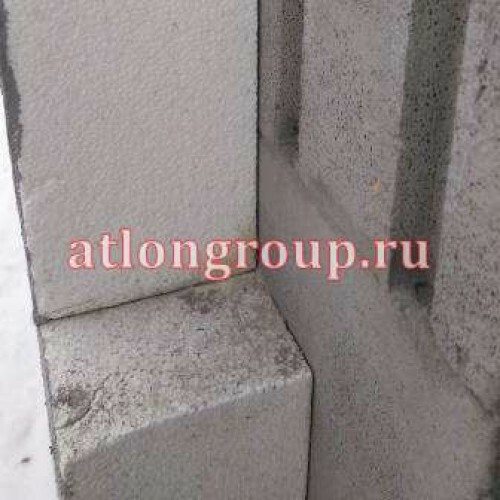 Freezing of walls occurs from the street, so to protect them more effectively from the outside. Stock thickness of foam for the walls on the outside-the key to a comfortable winter stay and savings on heating. Insulate the walls and roof of the house, put quality Windows and doors. This set of measures will prevent unnecessary spending in the winter days. On hot days it will save the house from overheating. With the volume of the application from 20 cubic meters-give in price!